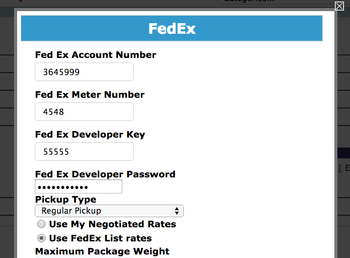 MightyMerchant v5 includes a new shipping module with automated UPS, USPS, and FedEx integration. Integrating your website with any of these shipping services allows your website to calculate shipping rates using realtime rates from the shipping service you have selected. 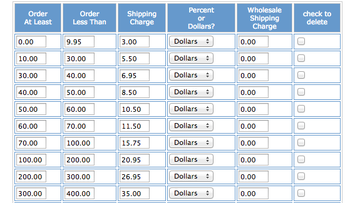 Our shipping quote feature gives you the opportunity to communicate the total cost of an order before charging your customer. 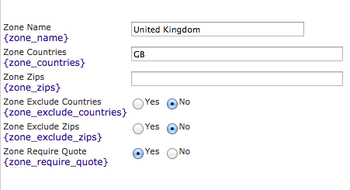 This option is ideal for international orders or products that have unique shipping requirements.